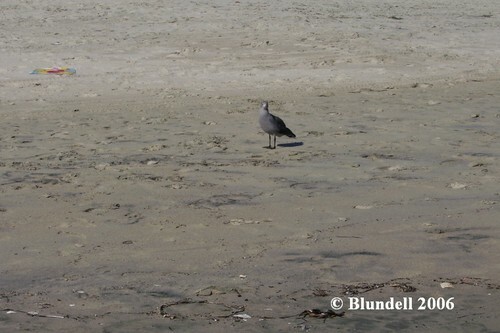 What can a hobbyist learn from the natural environments? Many things, but you have to look closely. Currently the marine aquaria hobby is experiencing a growing trend in natural systems. By this I mean natural filtration, natural nutrients, compatible inhabitants, natural lighting, and an overall goal of a simplified self- sustaining system. The tendency for advanced hobbyists to pursue natural settings makes sense as these hobbyists begin to learn more about the world’s reef systems. It is a love for the reefs (and for marine life in general) that causes people to join the hobby, and also to venture to far off lands to see the wonders of coral reefs. It is important when viewing natural coral reef systems to see beyond what is termed the “Charismatic Megafauna”. In other words those items of great color, texture, beauty, intrigue and overall appeal. Items falling into this category are of course very large fish (sharks, parrotfishes, and the like), marine mammals (dolphins, whales, sea lions), and brightly colored corals. 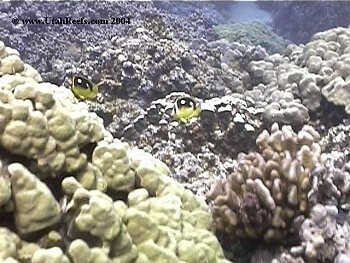 After all, once you see past those items, you can see thesmall, but important, items that make a coral reef what it is. There is a great opportunity for hobbyists now taking place. Not only has the hobby recently progressed to a time where captive marine animals are possible, but the technology for scuba diving and distant travel are now available. This opportunity will allow many current and future hobbyists to see and learn things like never before. As my saying goes “swim far see more, swim little learn more”. This summing up the experiences of many divers who after time learn that in the small nooks and crannies of a reef we find all the interesting elements which contribute to our love for these wonderful systems. 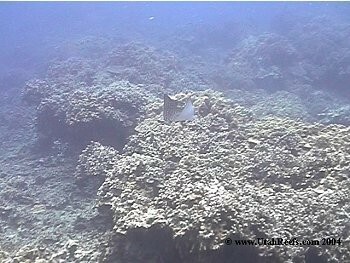 Large schools of fish are impossible to miss seeing along a healthy reef. For aquarists accustomed to seeing a few fish in a small enclosed area the sight of dozens and even hundreds of fish swimming in a wide open space is exhilarating. Other fish may live as a pair, and will travel around with their “spouse” continually searching for food. Other fish will pair up as mates and live in a solitary location for years. Some fish play an important role in cleaning other fish, and are found chasing after the other nearby inhabitants. Other fish simply clean up after fish as the follow them in search of food. But the most difficult fish to see may be those which are right in front of you. Slowing down, and training a careful eye, allows a diver to see beautiful fish sitting motionless as they perch on a coral outcrop and sit hiding among the coral shelter. Hidden by the cover of corals, or camouflaged within the fields of macro algae are thousands of interesting fish. Often easilyfrightened many of these fish are only seen by the careful and patient diver. 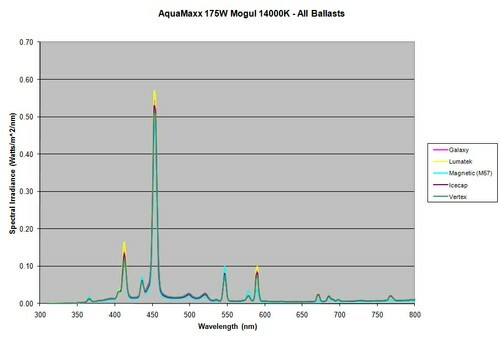 Many aquarists know that algae can play an important role in the natural aquarium It serves as a food source for many animals, as a filtration source, a breeding site, and completes the aesthetics of the captive aquarium. 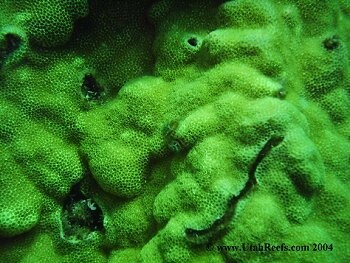 In certain regards algae fulfils those same aspects on a reef. But how much algae is on a reef? What does it look like? Only by taking the time to look closely can we know. Seeing the different locations of different algal species helps people to understand the needs of what we keep. Algae species may be easy to see, or difficult to find. How and where they grow can be very insightful. In addition to standard macro algae, cyanobacteria and types of hair algae are also commonly found on coral reefs. All of these items contribute to the make up of a reef and serve as important indicators of the overall health of a reef system. Many fishes can be found grazing on algae through out the day. Other fishes defend an area and allow the algae to grow (basically acting as “fish farmers”). While herbivory is obviously important to a given fish, providing nutritional value, it is also important to have these fish for the corals. 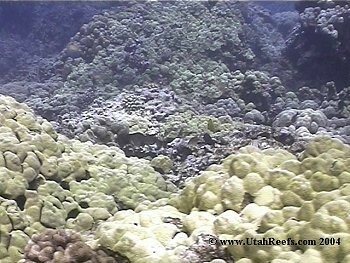 Algae often competes with coral for space and can over take a reef in the absence of herbivorous fish and invertebrates. Seastars (previously referred to as Star Fish) are important in their roles as clean up invertebrates. These are frequently purchased by aquarists to aid in filtration and consumption of small organic waste particles. Rightfully so I might add. They serve the same purpose in many reef systems, even though they are not frequently seen. Don’t let their lack of sighting mislead you, they are abundant. Underneath rocks and hidden with the substrate of reef systems are literally thousands of sea stars. They feed off of small organics and are important in the nutrient breakdown and recycling processes on a reef. Sea Urchins are common on reefs, as well as in the aquarium hobby. As aggressive herbivores these animals are important to the overall stability and growth of coral systems. Their spiny ball appearance makes them truly unique. Combined with their nocturnal tendencies these echinoderms are very attractive. Many aquarists note that after the death of an urchin they discover the beauty of the remaining skeletal structure. However, not surprisingly these structures are quickly broken down in the aquarium. In fact even in natural systems that are overly abundant with urchins, chances of finding the remains of an urchin in tact are very rare. Shrimp, crabs, lobsters, and more all play important roles. Although difficult to find and often overlooked, these animals can all be found by looking closely in the hidden areas of a reef. Many of these species are defenseless to larger fish, and are therefore nocturnal. Others may rely upon the defenses of commensal partners like anemones to offerprotection for them. Striking colors and patterns make many of them of desire to the home aquarist. When making these purchases it is important to know the behaviors of the species to understand the habitat requirements and needs in the captive setting. Using living marine sponges in an aquarium is gaining popularity. 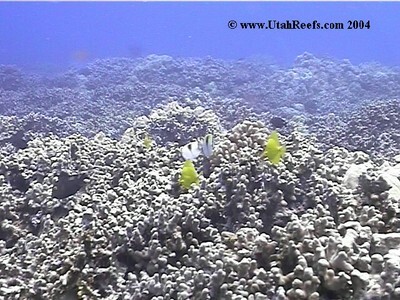 The role sponges play on the reef is not well known. 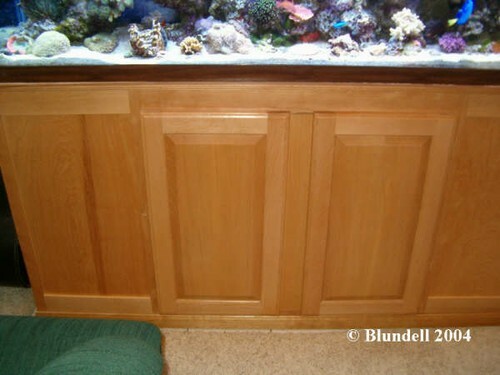 Their ability to filter water as they grow is of interest to the hobbyist. 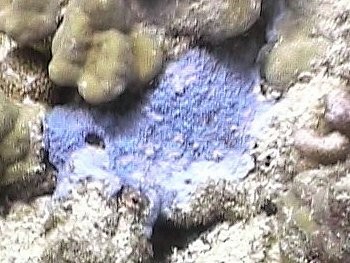 Unfortunately seeing sponge growing on a reef is not that helpful to the aquarist. However, seeing where the sponge is growing may be of great help. Differing sizes, textures, and colors of sponges are often seen by divers, but rarely used by the beginning aquarists. 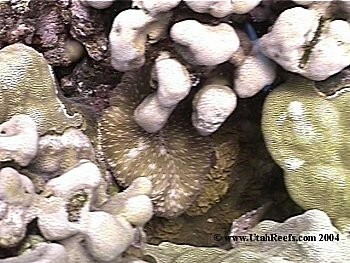 Sponges growing on reefs are often seen under ledges and overhangs. Clams, oysters, and scallops are also frequently found in many reef settings. These bivalves are unable to travel for food, and are therefore confined to living in areas where food is brought to them. This is of huge importance to their life cycles, and should be of great importance to the hobbyist. Not only do these animals need phytoplankton and zooplankton fed to the aquarium, but they need a delivery system to bring the food to them. Water motion typically serves this role in the aquarium. Considerations for surge, waves, direct, still, alternating and velocity are all important when trying to replicate their natural settings. Of course the greatest love to most marine hobbyists are the corals. Whether true “stony” corals or other related cnidarians, the corals are the main attraction on coral reefs. The first time you see a healthy coral reef can be overwhelming. 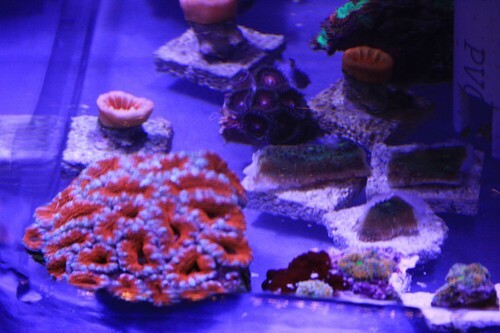 Aquarists who are accustomed to buying and seeing corals the size of their hands are now surrounded by corals the size of their cars. This visual experience can be enlightening and educational to say the least. 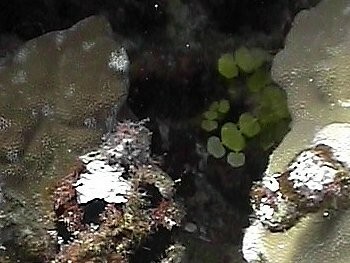 Yet if you look close you will see that those corals are comprised of the same small polyps as you’ve always seen before. 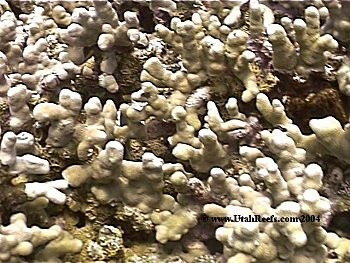 Large pillar corals are captivating to the eye but just as impressive are fields of small branching stony corals. 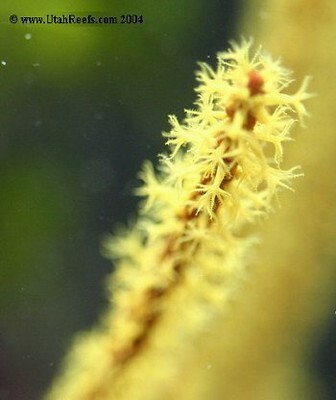 The motion of soft corals like fields of corn blowing in the wind are almost mesmerizing. 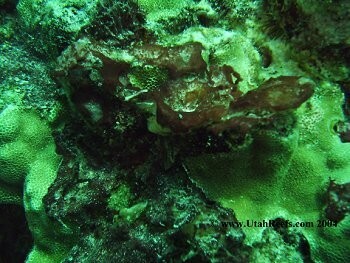 Looking past these corals, and into smaller areas, divers can find all sorts of rare and unique corals. Fighting with each other competing for space these corals spend thousands of years battling for a chance to growand reproduce. All the while building the largest living structures on the planet. These large creations of small origin are marvelous as they display a rich mosaic and tapestry of color and shape. The brilliance of the blue color in some corals is enough to make any aquarist pause for a moment as they gaze at the beauty before them. At the same time that this beauty is seen, another perception can take place. 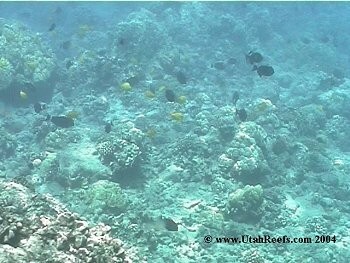 Coral reefs are in fact very “junkyard” looking when viewed with different intentions. They are a heaping pile of rubble covered with growth. Upon and within this growth are masses of bugs and scavengers (which we lovingly call invertebrates and fish). 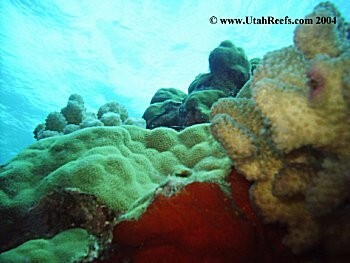 Coral reefs are truly unique and matched by diversity and complexity only by the rainforest realms. 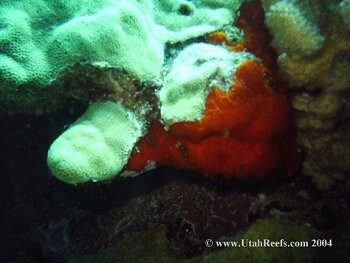 Fungiid corals are often missed by fast swimming divers as they are found often times tucked in between other corals. 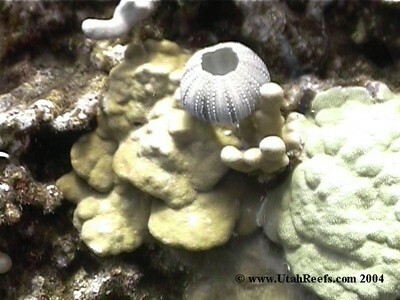 It is important to look closely at your aquarium, as it is to look closely at a reef. Many small elements are contributing to those living ecosystems. The more you see, and the more you learn, the better you can be at creating the habitats you want. I would like to first thank Bob Fenner for his generous help and support of this project. To a dear friend of mine, Thanks Bob. I would also like to thank Kyrsten Silcox and Mike Kaechele for their help with computer services and imaging for this article. Finally, a thank you for the support and publication of this project by the Advanced Aquarist Online Magazine.